(take once every day for 30 days). ¤ Wisdom and prudence gives me knowledge of witty inventions. ¤ I generate wealth from the power that God has given to me. ¤ Our latter days shall be greater than the former days. ¤ I dwell in the secret place of the Most High and I abide under the shadow of the Almighty. ¤ Jesus is my first love and I shall NEVER forget Him. ¤ I will praise the Lord at all times. His praises will continue to be in my mouth. ¤ I will thank the Lord in all things for it is His will. ¤ I trust in the Lord, I shall be like Mount Zion, which cannot be removed, but abideth for ever. ¤ The Lord is my shepherd I shall lack no good thing. ¤ His grace is sufficient for me; His power is made perfect in my weaknesses. ¤ I live by faith and not by sight. ¤ I shall not die but live and declare the works of our Lord. ¤ I overcome the devil by the Blood of the Lamb and the word of my testimony. ¤ My tongue is instructed by the Lord and my thoughts are brought under the captivity to the obedience of Jesus Christ. ¤ I have made a covenant with my eyes not to look on anything unclean or lustfully. ¤ I slay lust of the eyes, lust of the flesh and the pride of life. I am dead to sin and alive unto righteousness. ¤ I shall decree a thing and it shall be established unto me. ¤ I am fearfully and wonderfully made. ¤ I am the righteousness of God and more than a conqueror through Christ Jesus. ¤ Greater is He that is me than he that is in the world. ¤ I receive an abundance of grace and the gift of righteousness. I reign in life through Jesus Christ. ¤ I am kind and tenderhearted to others. I forgive them as God in Christ has forgiven me. ¤ I can do all things through Christ who strengthens me. ¤I ask God to set a guard over my mouth. He keeps watch over the door of my lips. ¤I let the peace of Christ rule in my heart. As a member of one body, I am called to peace and I am thankful. ¤I walk in a manner worthy of the Lord, pleasing Him in all respects. I bear fruit in every good work and I am increasing in the knowledge of God. ¤I am being strengthened with all power according to His might. I have great endurance and patience. ¤God has not given me a spirit of fear. He gives me power, love, and self-control. ¤God loads me daily with benefits. 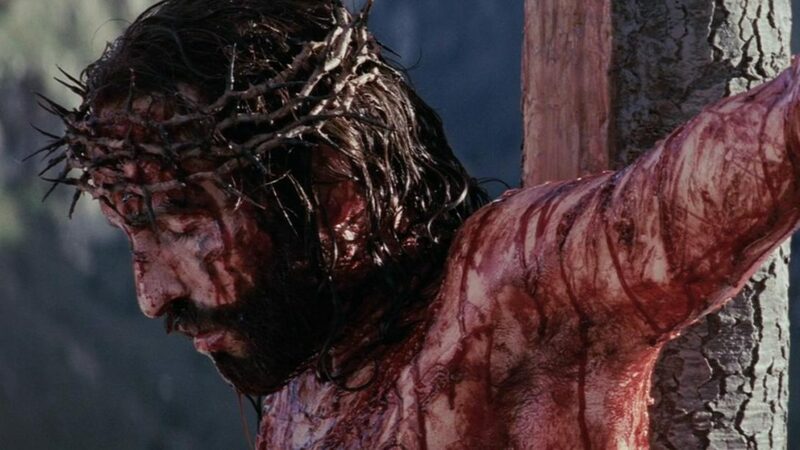 He is my salvation. ¤I am God’s servant and He takes pleasure in my prosperity. ¤I meditate on God’s word day and night. I am successful, prosperous. ¤God makes all grace abound toward me so that I always have all sufficiency and an abundance for every good work. ¤I honor the Lord with my wealth and the first fruits of all my produce. My barns will be filled with plenty. My vats will overflow with new wine. ¤I bring the whole tithe into the storehouse. He throws open the floodgates of heaven and pours out a blessing so great that I don’t have enough room for it. ¤I prosper in all things. I remain in health even as my soul prospers. ¤ The Lord shall supply all my needs according to His riches in glory. ¤ I give and I receive. Good measure, pressed down, shaken together, running over, will be poured my lap. ¤ Jesus Christ is generous in grace. Though He was rich, yet for my sake he became poor, so that by His poverty He could make me rich. ¤ I have been crucified with Christ and I no longer live, but Christ lives in me. ¤ I experience all blessings as I obey the Lord my God. ¤ I am blessed in the city and blessed in the country. ¤ I am blessed from the fruit of my body.